“Matrixome” is a novel term proposed by Professor Kiyotoshi Sekiguchi, at Osaka University. The term ‘matrixome’ is a subset of the proteome to define whole collections of extracellular matrix molecules that constitute the customized microenvironments of individual cell types. Under this concept, Matrixome, Inc. was established to conduct research on the matrixome and its applications. 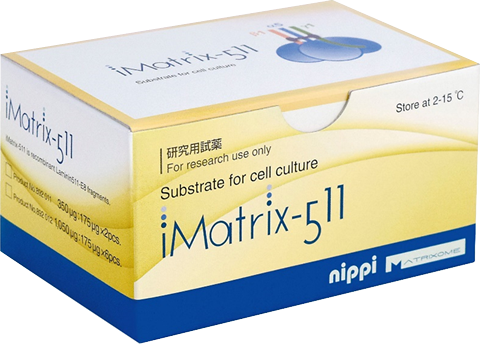 MATRIXOME, Inc. contributes to the discovery and development of regenerative medicine by providing Laminin-E8 fragment products and the matrixome technology to the global market.